Potter County (pop. 17,457), east of McKean County, is Pennsylvania’s fifth-least-populous county. 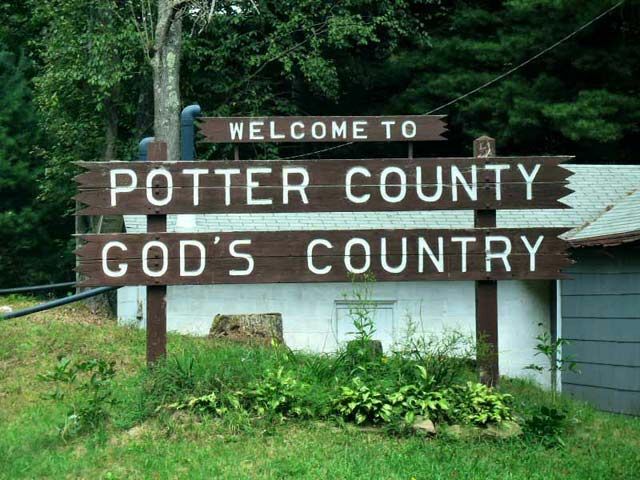 The only other Potter counties are in Texas and South Dakota. The county was named for James Potter (1729-1789), an Irish immigrant and Pennsylvanian who was a brigadier general in the Revolutionary War. 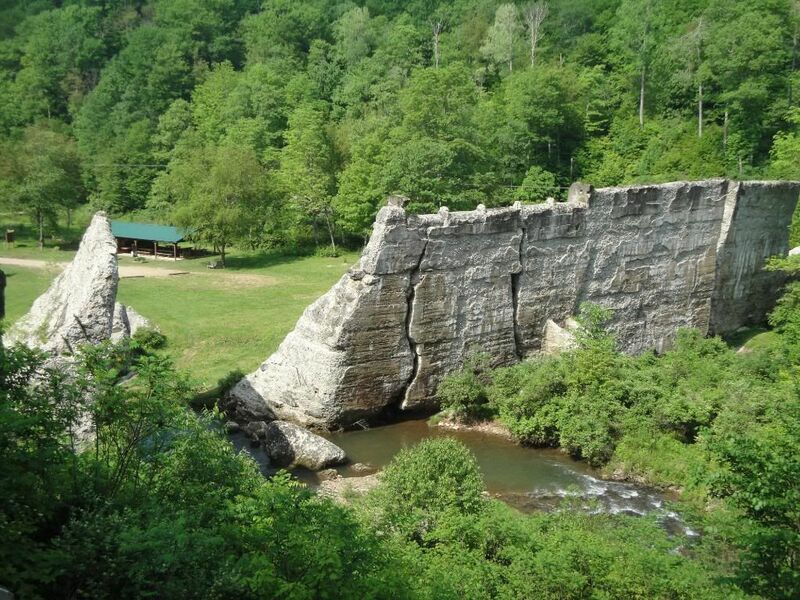 The heavily wooded county contains eight state parks. The five-acre Prouty Place State Park is the state’s second-smallest. 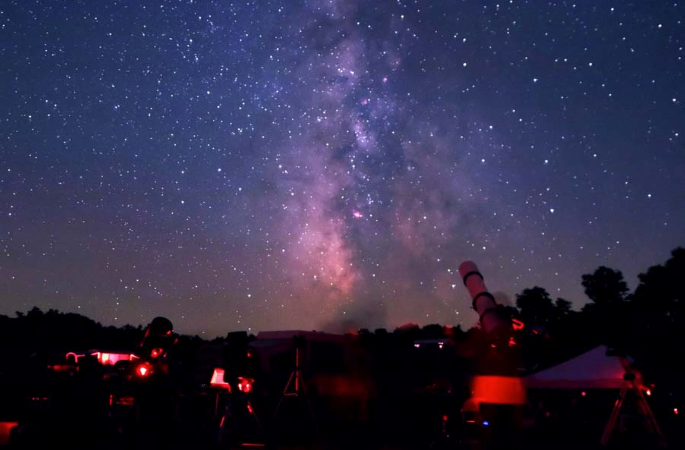 Cherry Springs State Park is popular with astronomers and stargazers because it has some of the darkest night skies on the East Coast. Cherry Springs also has Pennsylvania’s largest picnic pavilion constructed by the Civilian Conservation Corps (1939). 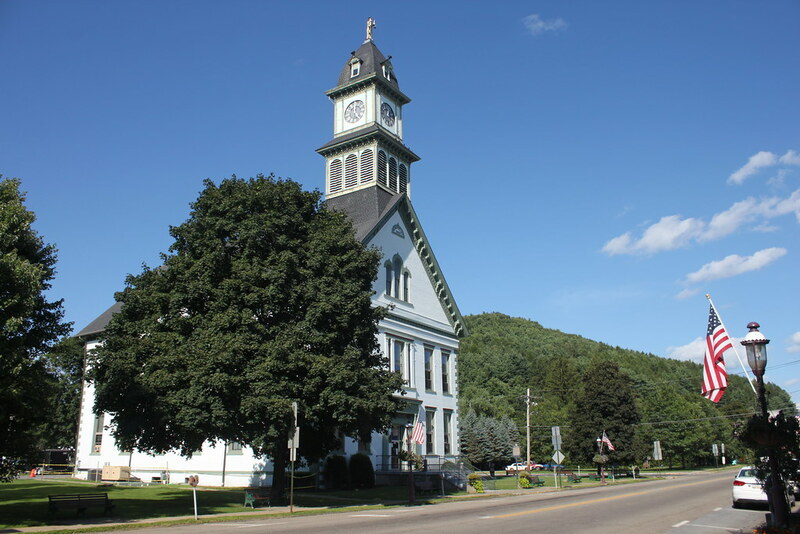 The county seat of Potter County is the borough of Coudersport (pop. 2,546), at the intersection of the Allegheny River and Mill Creek. 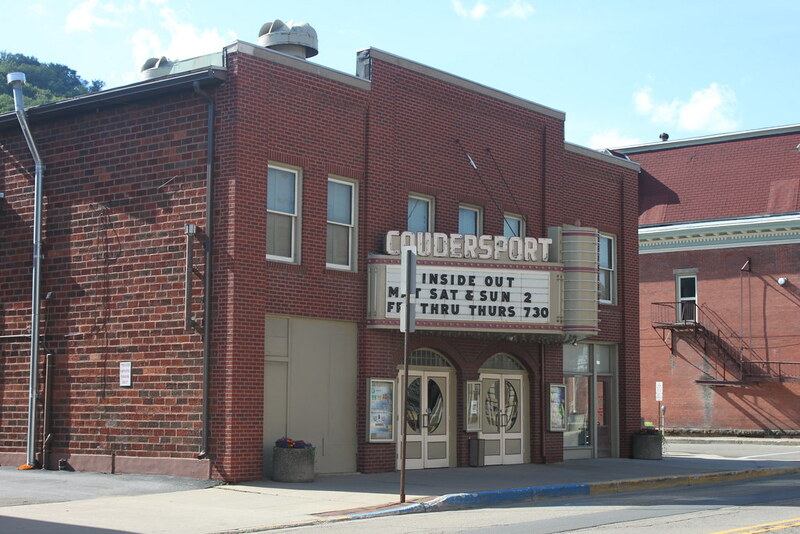 The Coudersport Theatre dates from 1923. It’s still showing movies. The annual God’s Country Marathon goes from Galeton to Coudersport. 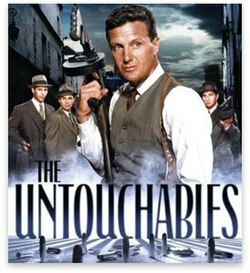 Elliot Ness (1903-1957), the legendary Prohibition agent who was credited with the downfall of Al Capone, died at his home in Coudersport. A major tourist attraction in Potter County is the Coudersport Ice Mine, with large icicles in the summer that melt in the winter. The cave was discovered in 1894. The Scottish Rite Consistory of Coudersport is one of Potter County’s largest buildings. The Consistory has about 3,000 members – more than the population of Coudersport. The Austin Dam Burst Site commemorates the site of the Austin Dam, which burst in 1911, resulting in the deaths of 78 people. The dam served a paper mill. This entry was posted in Pennsylvania and tagged Cherry Springs State Park, Coudersport, Coudersport Ice Mine, Elliot Ness, God's Country Marathon, Prouty Place State Park. You must have your seasons mixed up!